From the islands to Florida, we now offer our customers a choice in FL. Many travelers from the Eastern Seaboard would rather go to Florida than make the long flight to Hawaii. Plus, it is more affordable to fly south 1-3 hours time. Florida is a very large state and a big tourist destination, with over 50 million visitors per year. In summation, we are excited to send our loyal customers and business clients to Florida Sun Car Rental for all of their short and long term rental cars. Cheap Florida car rental is no longer out of reach. Visit FSCR for your next all-inclusive car hire in Florida. 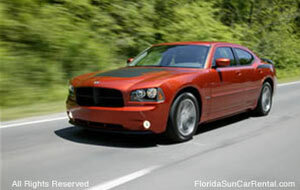 Read the Press Release for Florida Sun Car Rental.